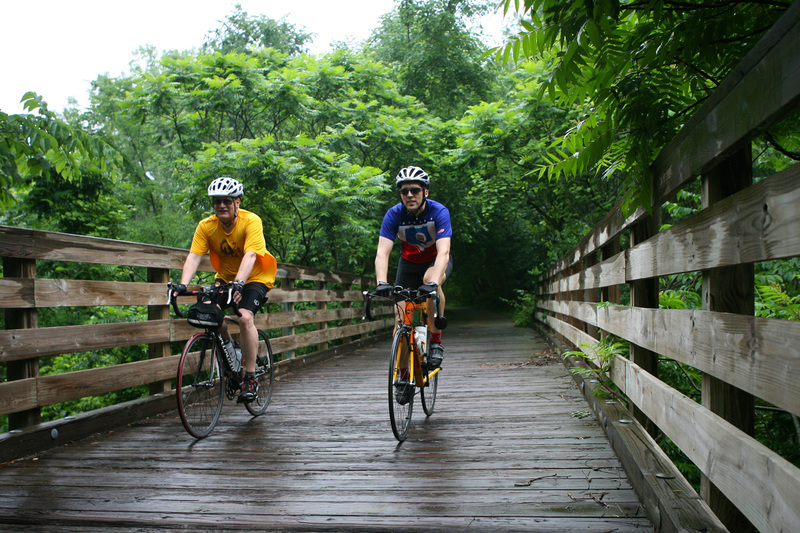 Rich in scenery, agriculture and outdoor rec, this state college town about 80 miles southeast of the Twin Cities appeals to families, bicyclists and anyone seeking a laid-back weekend getaway. Wooded bluffs carved by the Minnesota River rise along Highway 169 from the Twin Cities as it nears Mankato and the Minnesota’s convergence with the Blue Earth River. 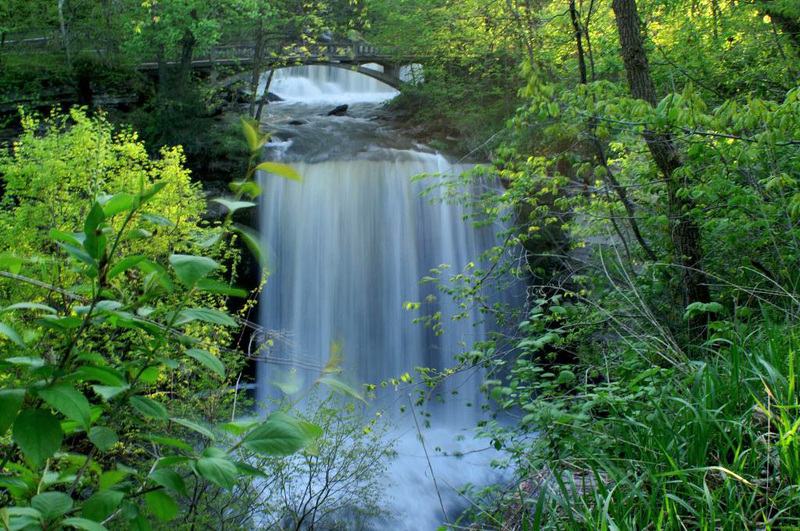 Some of the area’s best attractions take advantage of the natural features and the agriculture that has flourished in the area. Minneopa State Park. Photo courtesy of Jessica Beyer. 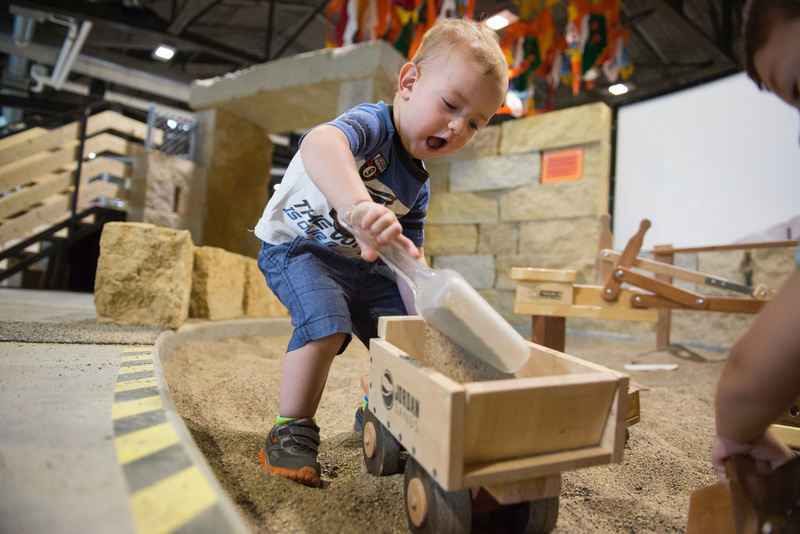 Photo courtesy of Children's Museum of Southern Minnesota. 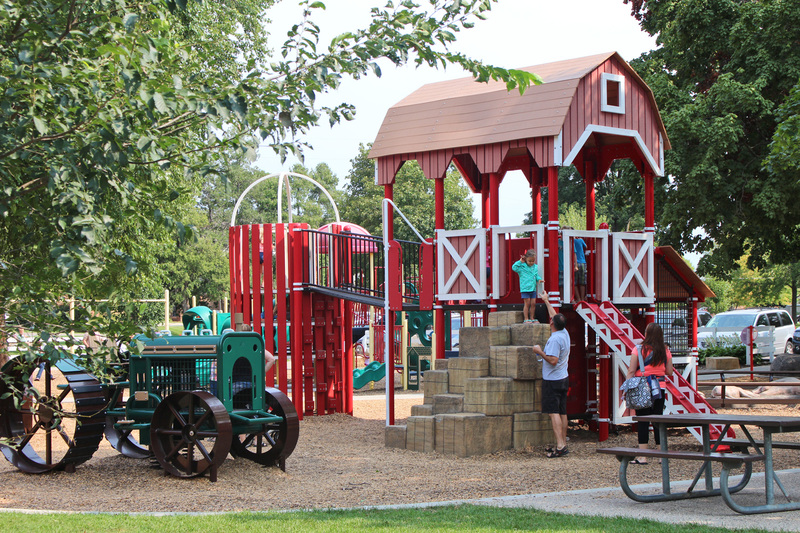 Sibley Park playground. Photo courtesy of Visit Mankato. 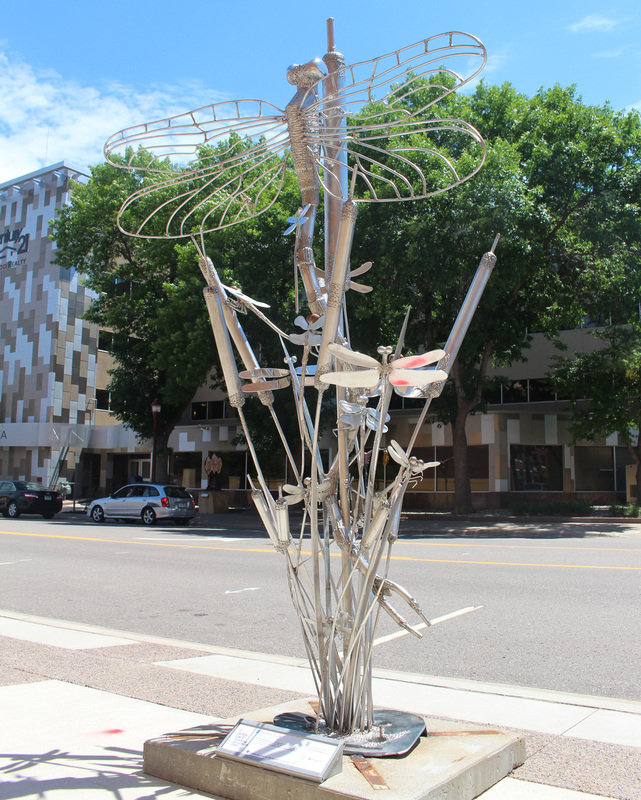 CityArt Walking Sculpture Tour. 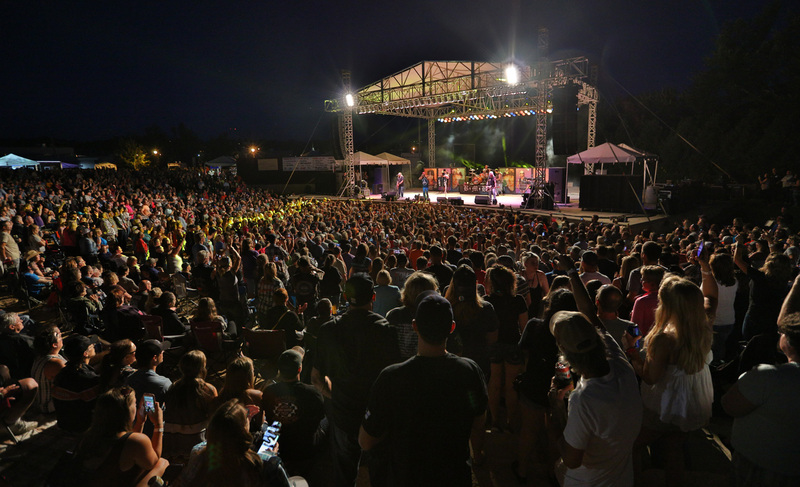 Photo courtesy of Visit Mankato. Old Town Shop for funky décor at Whimsy and Weathered and Salvage Sisters, baby-soft skeins at Mary Lue’s Yarn and Ewe or trendy fashions at Gallery 512. Savor the Spokato soup (potato, kale and sausage) and berry scones at Friesen’s Bakery and Bistro or relax with fragrant tea tastings and sweets at CuriosiTea. 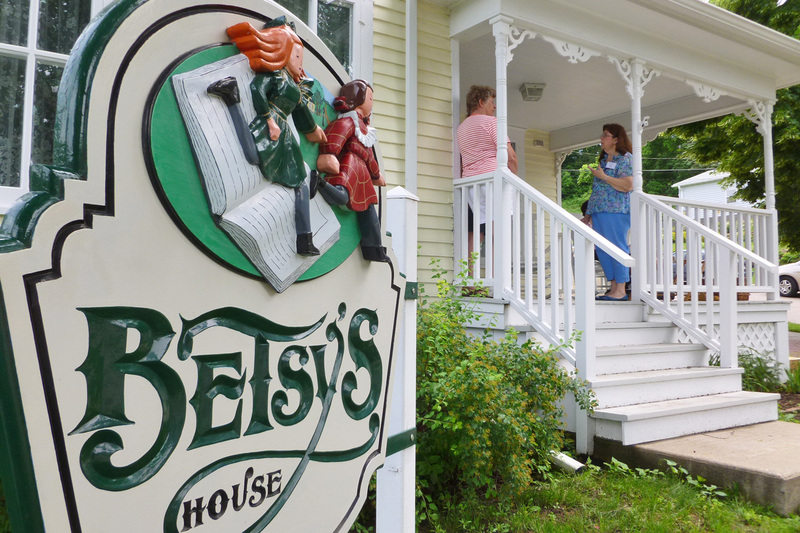 On hot days, stop at Mom and Pop’s for honey-and-ginger ice cream or carrot and mango Italian ice. 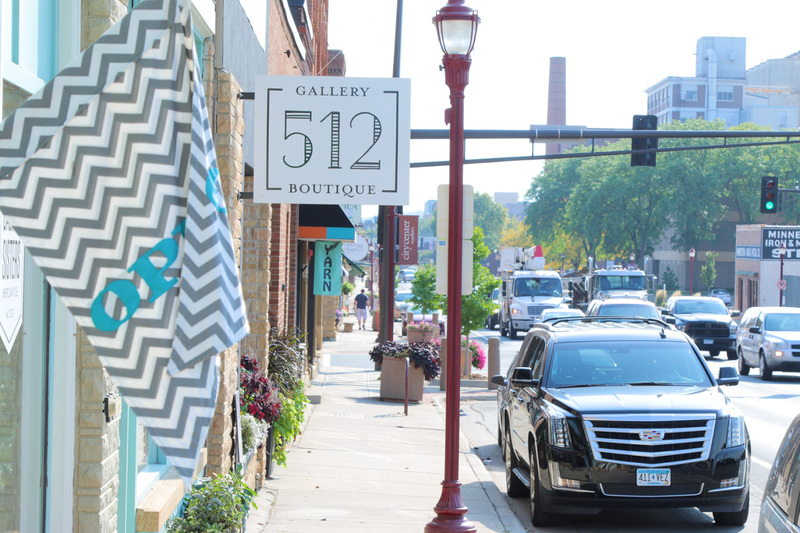 Old Town shops include Gallery 512. Photo courtesy of Ryan Sturgis, True Facade Pictures. Blue Earth River paddles. Photo courtesy of Bent River Outfitter. Riverfront Park concert. Photo courtesy of SPX Sports. Photo courtesy of SPX Sports.